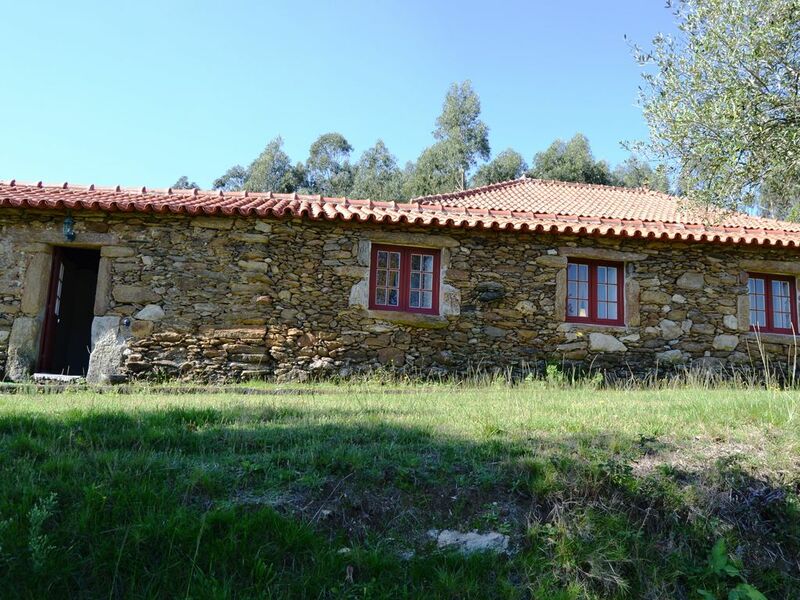 From this house we can contemplate the fantastic view over the village of Cabração and the surrounding mountains. A cozy home, recovered to receive guests with all comfort and quality. This country house Allows guests to enjoy not only the exterior spaces of the house but it is Also an invitation to discover the best of Cabração village has to offer. This village was Transformed into a mining village in the first half of the twentieth century. Even today we can identify some mineral excavations of ancient times, some of Them are very rare. Ground floor: Living / dining room, kitchen (stove, refrigerator, microwave, toaster, cookware and utensils), 1 double bathroom, 1 bathroom. Outside: Garden, portable barbecue, parking and garden furniture. General: Includes bed linens and towels. Electric heating. Products for breakfast will be provided. Pets are not allowed.